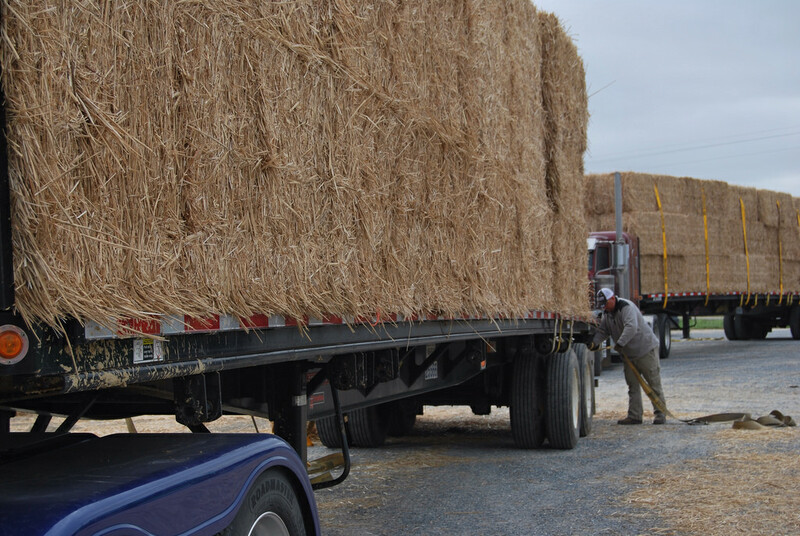 On the morning of April 18, two tractor trailers delivered 75 tons of baled switch grass to a local Delmarva poultry farm. 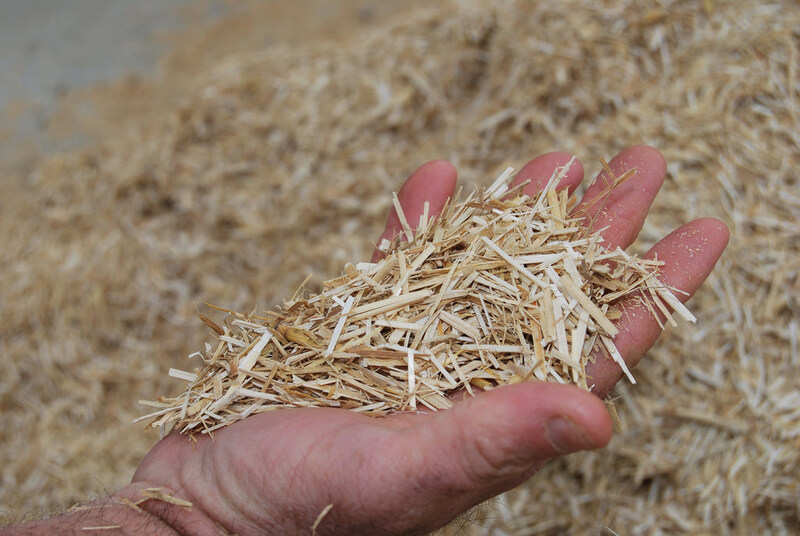 Processed on site and distributed inside four poultry houses, the switch grass will be evaluated for its suitability as an alternative poultry bedding material for the poultry industry. The farm, which grows for Perdue, granted access for researchers to conduct a year-long study at their full-sized poultry farm. Switch grass (panicum virgatum) is a cereal grain or reed native to the Mid-Atlantic. Switch grass also provides a natural barrier against coastal erosion. The deep, 14-inch root system absorbs nitrogen and phosphorus, making switch grass an ideal environmental buffer. Switch grass is not particular where it grows – it succeeds in poor soils and does not require fertilization. The switch grass delivered for this trial was grown in Maryland. Bill Brown (University of Delaware Cooperative Extension) Don Groff (E.E. 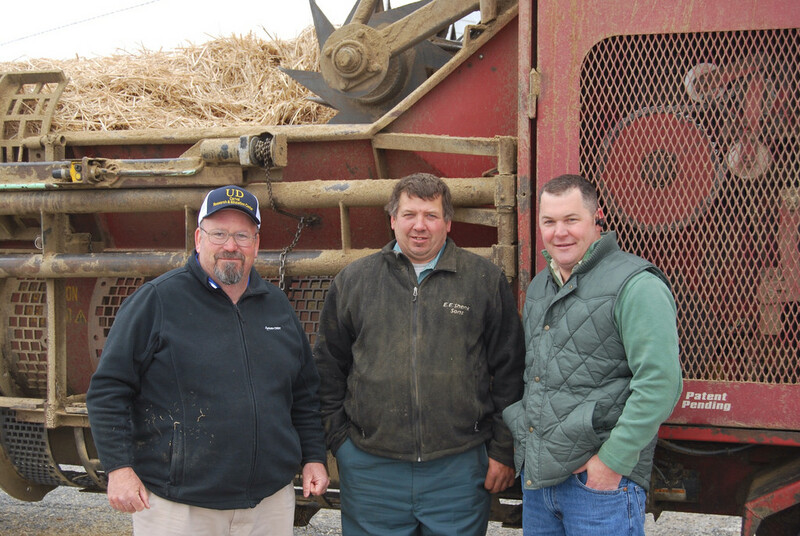 Shenk & Sons), and Paul Spies (Chester River Association) on site to observe the process as 75 tons of baled switch grass, a native cereal grain, are delivered to a Delmarva poultry farm. Bill Brown, University of Delaware Extension poultry agent is working closely with Perdue, The Nature Conservancy and the Chester River Association in evaluating the absorption and anti-caking characteristics of switch grass in a typical a poultry house application. Before new chickens are introduced to a house, new bedding material is applied at a thickness of three to four inches. Brown said ideal bedding material is absorbent and resists caking or crusting at the top layer. Good absorption quality is vital to the health of the bird and deters foot pad dermatitis. 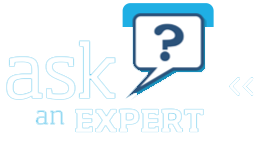 Caking at the top layer prevents the release of accumulated moisture from being exchanged and transferred out through the house’s ventilation system. 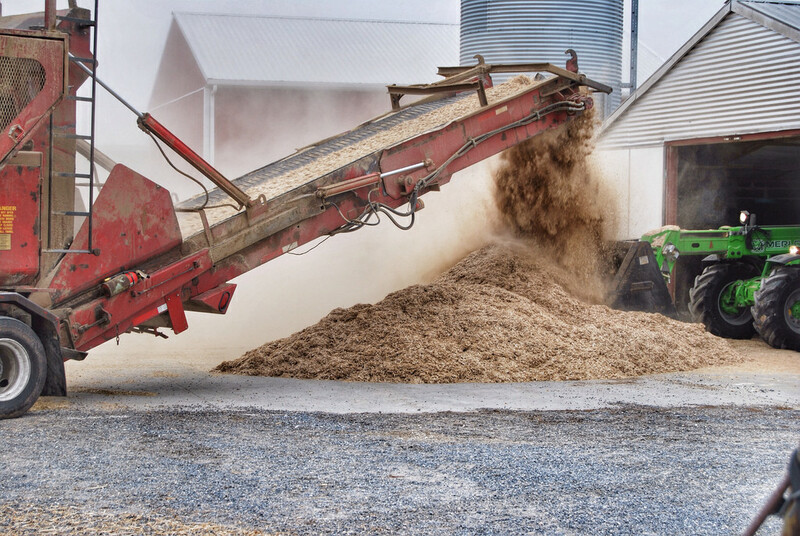 While bedding made of pine shavings has been the standard material for poultry growers, its scarcity and price are forcing growers to look for alternative materials. Brown had been testing different bedding material on a smaller scale at the University of Delaware agriculture experimental station located at the Elbert N. and Ann V. Carvel Research and Education Center in Georgetown. In Delmarva, a typical poultry house averages 400 to 600 feet in length and 40 to 65 feet in width. 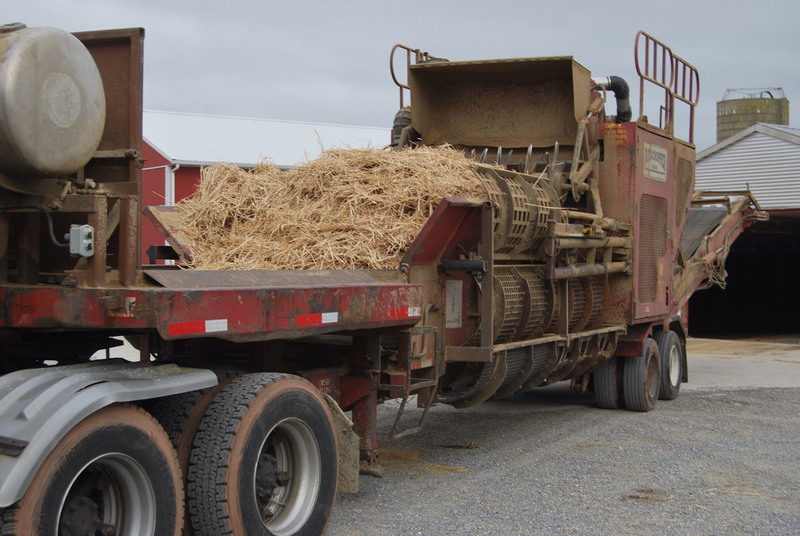 On the study farm, four houses will contain switch grass bedding cut into one inch lengths. 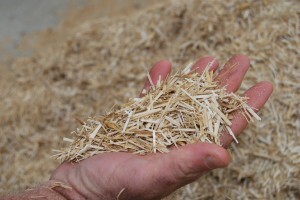 The remaining four houses will use the standard pine shavings. As a control, all birds will be brothers and sisters from the same family. Other than the bedding material, the birds will be raised in an identical environment. “One of the things I look for is how uniform the grind is,” Brown said. As chickens move across the bedding floor their feet and beaks work the bedding material. With all litter materials, longer pieces tend to gravitate to the top and cause an undesirable crusting of the bedding’s top layer, Brown said. Brown dug his hands into the new pile of processed switch grass and seemed pleased as he looked closer at a handful of the one inch pieces. Uniformity was achieved by utilizing a RotoChopper, an impressive piece of agriculture equipment transported by fifth-wheel tractor and operated by Don Groff, of E.E. Shenk & Sons, Elizabeth, Pa. The machine contains different sized screens to make precision cuts. The RotoChoper also splits the reed lengthwise, improving the absorption qualities of the grass. Working in concert with a Bobcat operator, each bale weighing 550 pounds, is hoisted upon the RotoChopper’s conveyor and is pulled through the cutting screens. As the switch grass falls from the belt, machine operators waiting at the entry of the poultry house quickly scoop and transport the material throughout the house floor. The entire process takes about an hour and a half per house to complete. The process was also filmed by Maryland Public Television for a second segment on their series about Maryland agriculture. A fall air date is planned. Click here for additional pictures of the process.